Learn how to design a truly dog-friendly yard. If you are reading this article, chances are you love your dog very much and consider him part of your family. So naturally, you want to provide a fun and engaging yard that both your family and your dog can enjoy. As a professional dog behavior counselor, I get this one particular question asked on a weekly basis, “How do I stop my dog from digging in the yard?” The short answer to this question is supervision or dividing your yard between dog-friendly and off limits (unless under supervision). As a dog lover myself, I think it’s important that my yard is set up to allow the space to be shared safely with everyone. 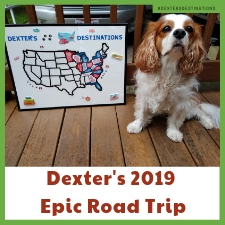 Spending time outdoors with my dog, Dexter, is one of my favorite past times and I want you to be able to enjoy this quality time with your dog as much as I do. 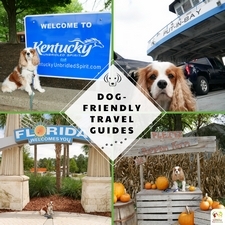 The following tips and ideas can be easily implemented in your yard so your shared time outside will be a truly divine experience for your dog and your family. Foundation first. In all of your planning stages, you may want to remember that your dog will probably run through all of your flower and shrubbery followed by an attempt to eat everything. As a preventative measure, try looking for sturdy foliage and non-toxic plants followed by a chemical-free upkeep routine. Keep in mind you don’t want anything too small to digest, also nothing too sharp or too hot to walk on. If your dog does like to chomp on things, I would still highly recommend supervision, it’s always better to be safe than sorry. Grass is a great, sturdy foundation for any dog-friendly garden or yard. There is a variety of options you can use alone or mix and match. Tall fescue grass endures pet urine from dogs and is great for high traffic areas. Wheat grass is another option, organic wheat grass is great if you are looking to be as chemical-free as possible. Wheat grass is very drought resistant and can endure all types of weather conditions, including hard rains and sandy soils. Wheat grass is safe for your dogs to eat, which is why it’s used in the edible pet grass container you will often see at a pet store. If you live in a cooler climate, Kentucky bluegrass might be a good option because it’s easy to find and stands up to a lot of wear and tear. Cement, large, flat stones, pavers and walking blocks are a great addition to any high traffic walk areas. 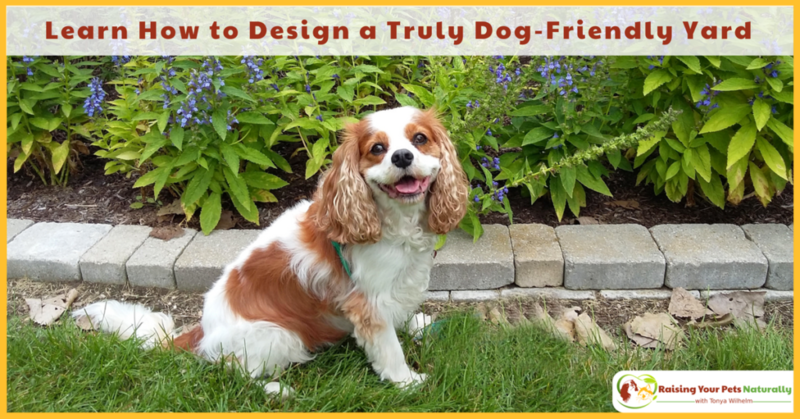 You can design your own dog-friendly yard and transform it into a beautiful sanctuary by creating paths. 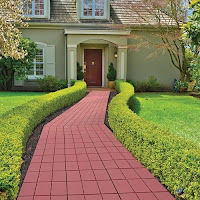 First, decide which areas your dog would want to explore, next generously cover a path to these areas with your choice of stones or pavers. 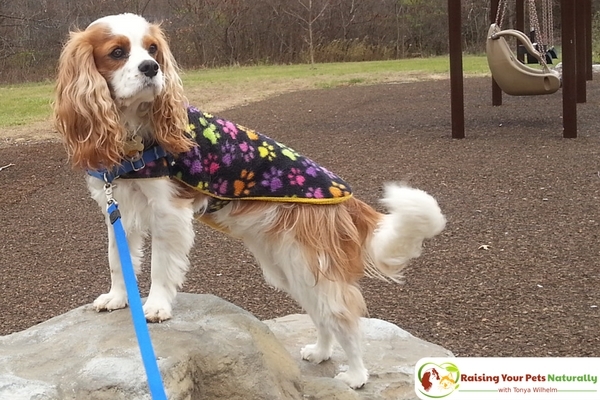 After this is set up you can encourage your dog to walk on the paths you have created. If you are using flat stones, you want to make sure they are very large, if the stones are too small your dog could ingest them or carry them around. 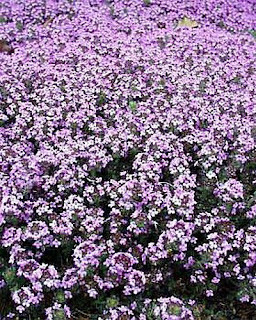 For extra fun, you can add club moss, cyrtudeira moss, agate moss, champion moss and elfin thyme which is very fragrant, and edible! 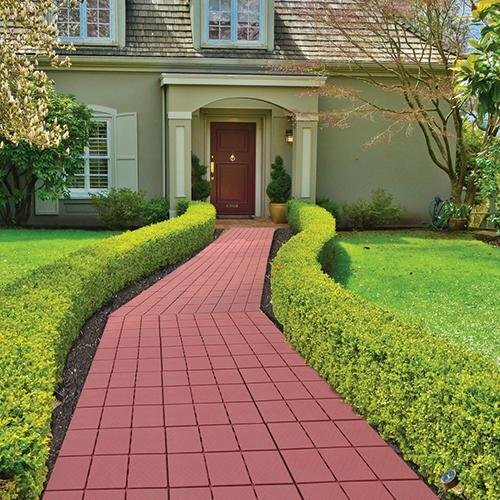 Rubber outdoor tiles are also a great option to provide more comfort. Plants, flowers, and herbs are a great way to spruce up your yard and provide you with fresh herbs that you and Fido can enjoy. 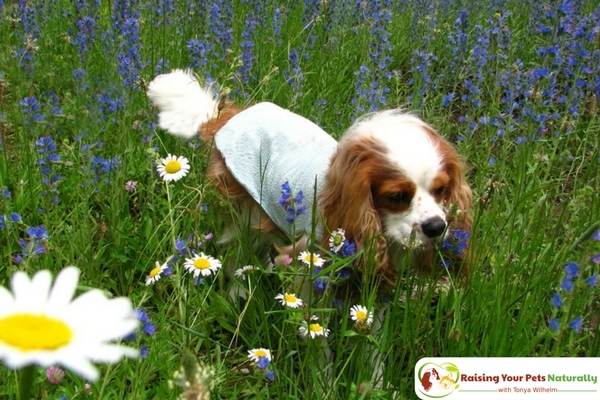 These herbs and plants are not only safe for your dog, they are actually beneficial for him too! Lavender, rosemary, lemon balm and peppermint are safe and will help repel bugs such as fleas and ticks. 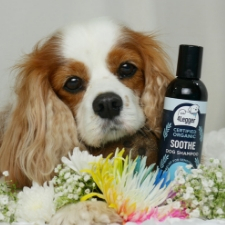 A few other beneficial plants to soothe your dog’s upset tummy include yarrow and chamomile. Other larger plants that are attractive and safe for your dog are areca palm, bamboo palm, bottle palm, ghost plant, mother of pearl, pearl plant and the spider plant. You can also consider the cornflower, golden bells, sunflowers, nasturtiums, impatience and my personal favorite, the snapdragon. If you are planting bulbs, you will need to supervise to make sure your dog does not dig them up, as they tend to be toxic in this form. Structures and climbing opportunities and water features are always a hit with dogs. Elevated cement borders, steps, wood planks, or a low, steadily inclining climbing wall would be a blast for the athletic dog. Shallow water features, such as a 12-inch deep stream, or even a small water spout are also good ideas. You will want to ensure that the water is always flowing so it does not become stagnant. Places to play and dig will help encourage your dog to be active and rowdy in the places you prefer. By planting the grass, you provide a nice, lush area for running and fetching games such as ball play, chase, and wrestling. When you engage your dog in physical games, make sure to encourage playing in the designated areas. You might also want to buy a weatherproof toy box for storage that you can open when you are outside and cover when not in use. Dogs love to dig. I repeat, dogs love to dig. Having a specialized digging area will help encourage your dog to dig in the appropriate places, this does not mean your sandpit has to be ugly. Find a visually pleasing and shaded part in your yard, if you don’t have natural shade you can purchase a free-standing awning or a gazebo. You can dig any size pit for your dog’s sandbox, I would recommend minimal 4 foot by 4 foot and 6 inches deep, then place four lumber boards along the inside edges and fill with sand. Tada! Instant dog sandbox. 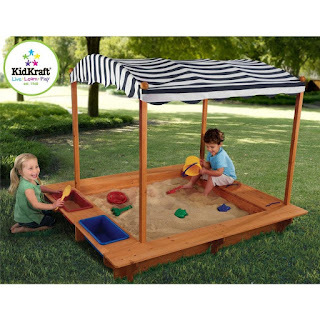 You can, of course, purchase a prefabricated sandbox either wood or plastic from your local hardware or kid’s store. 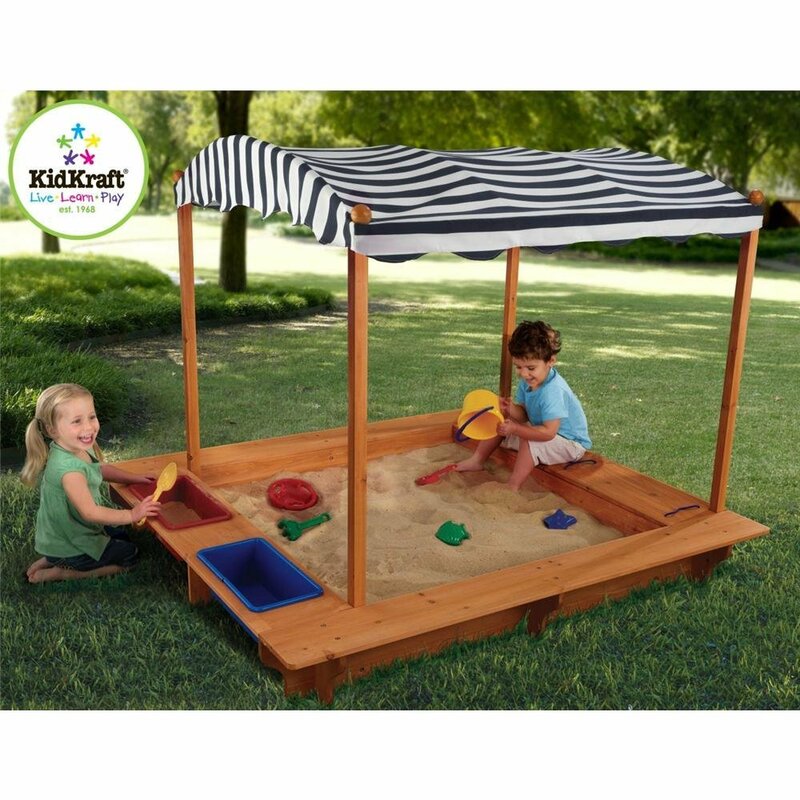 Covered Sandbox is great for extra shade! Teaching your dog how to use his custom dog sandbox is the fun part. Fill a rubber dog toy with your dog’s favorite snacks then without your dog following you, go out to his sandbox and partially bury the toy, keeping a portion of the toy visible. Now it is time to really get down, and dirty. 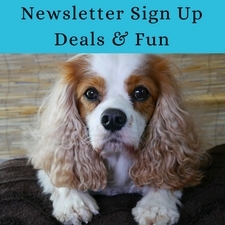 Have your dog follow you outside as you playfully lead him to the new sandbox. Using your best energetic voice, tell him how much fun you are both going to have as you start to dig in the sandbox. Yes, you start digging close to the toy. 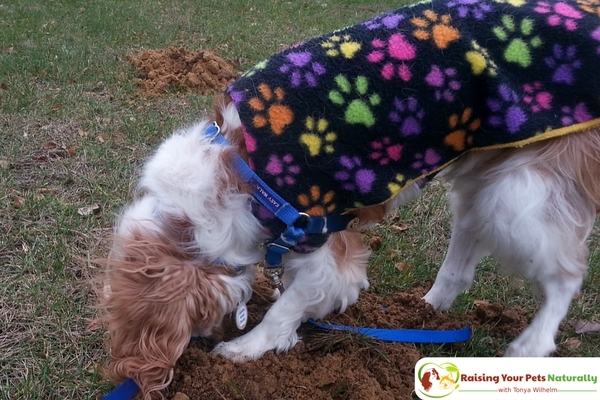 Hopefully, your dog will be so curious about what you are doing that he will start to engage in his own dig for the buried treasure. If he does not, encourage him to dig at the filled treat toy. Most dogs pick this up pretty easily. Now, your future job is to keep filling a treat toy and burying it inside his sandbox. 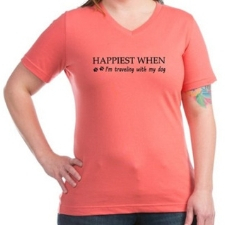 In the beginning, when you let your dog outside, run with him to the sandbox. After a few days, you won’t need to tell him what to do. You can also randomly hide toys and snacks in his sandbox. Your dog will start to learn it’s like winning the lottery when he digs in his spot. Shade is important for both you and your dog. Having large, dog-friendly trees in your yard is a great way to get ample shade. Look for trees that are non-toxic to dogs and do not lose nuts or berries. Some safe trees to consider in your dog-friendly yard are amur maple, Texas umbrella tree and the linden tree. 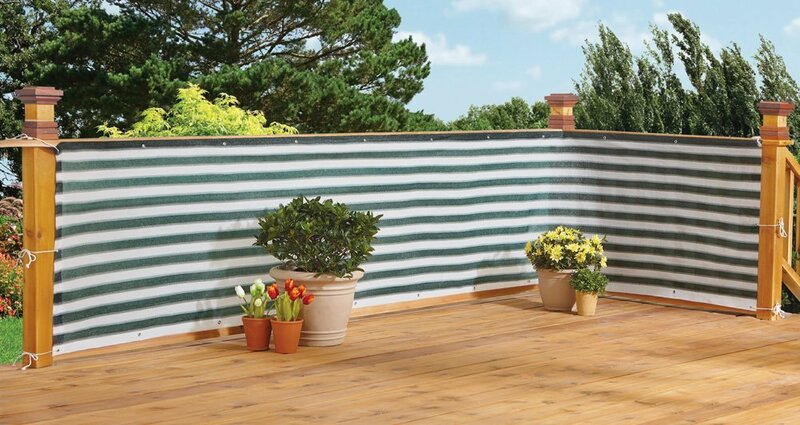 You can also use things like gazebos, awnings and covered decks to add more shade. Anytime you can add shade, is good! Lounging spots are necessary if you want to try to encourage your dog to rest in what you feel are appropriate spots, vs. his choice of laying in the middle of the flower bed. 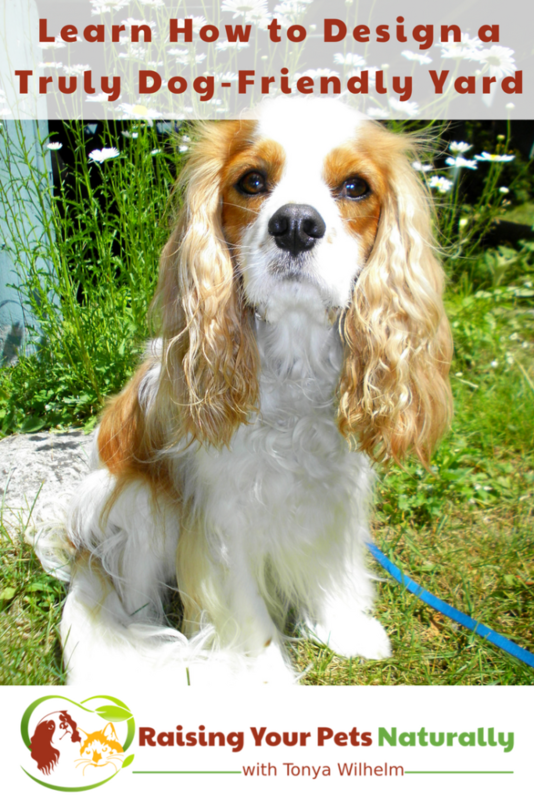 Pay attention to what your dog prefers, soft, flat, sun or shade and take your cues from there. 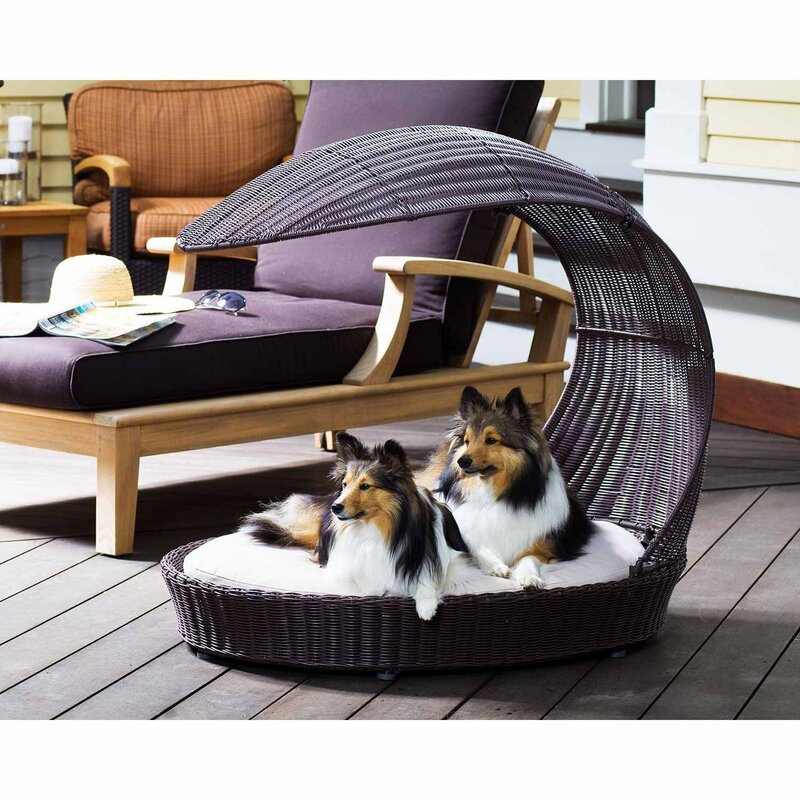 Have a variety of outdoor dog beds for him to rest on, choose both shady and sunny spots when you place the beds. You can even entice him by placing a few of his favorite chew toys or bones next to the beds. Fencing is crucial if you truly want to have a dog-friendly yard. Privacy fencing allows the best protection to keep your dog safe and inside the fence. If you choose a split-rail, wire or another type of fencing, you may run the risk of your dog climbing over, under, or jumping over. Additionally, if your dog can see his neighbor’s, he is more likely to run the fence-line and bark. If you cannot have a privacy fence, planting thick bushes along the fence can help block the visual distractions. You can look into the camellia, chaparral bush, crimson bottlebrush, magnolia bush or Japanese pittosporum, all work very well for providing coverage. Fencing is also an option if you want to have a dog-free zone. This can be particularly helpful if you have young children who love to run, scream, and leave their toys laying around in the yard, as most kids do. 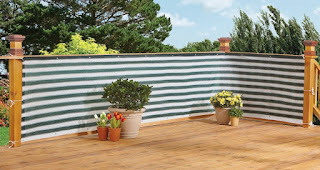 It can also be used if you like having guests over for an outdoor party and you want your own personal space. This ornamental fencing can be quite decorative and generally does not have to be too tall, just enough to discourage your dog from leaping over. What not to use in your dog-friendly yard. For an in-depth look at safe and toxic plants, you can visit the ASPCA’s website for a list. When in doubt, avoid. Now, get to work on planning a dog-friendly yard that both you and your dog can enjoy for many years to come. 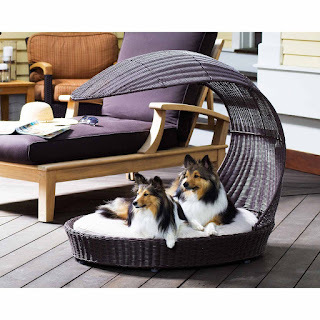 Do you and your dog enjoy your yard? Tell me in the comments.